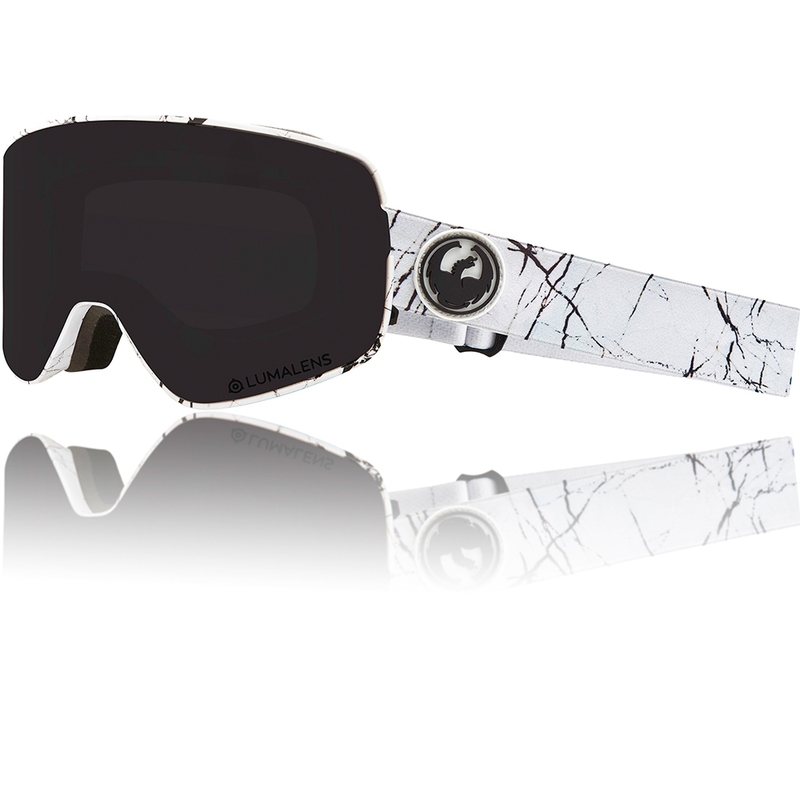 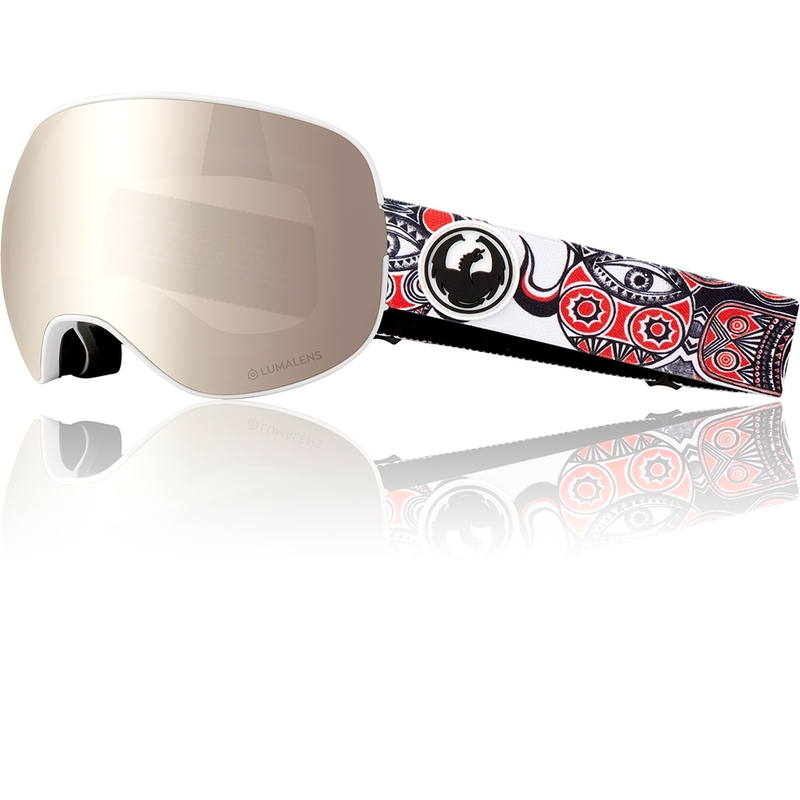 The Supreme is an Over The Glasses goggle with a spherical lens and heap of high end features to keep you protected and comfortable. 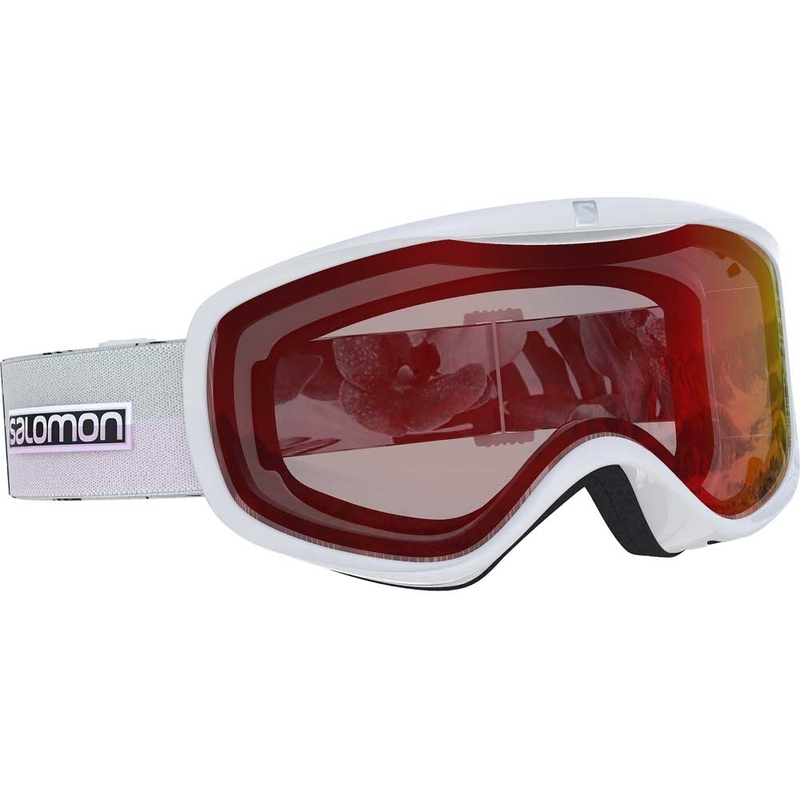 The Phantom Fire Red lens is brand new for this season and provides ultimate clarity as well as adapting to different light intensities. 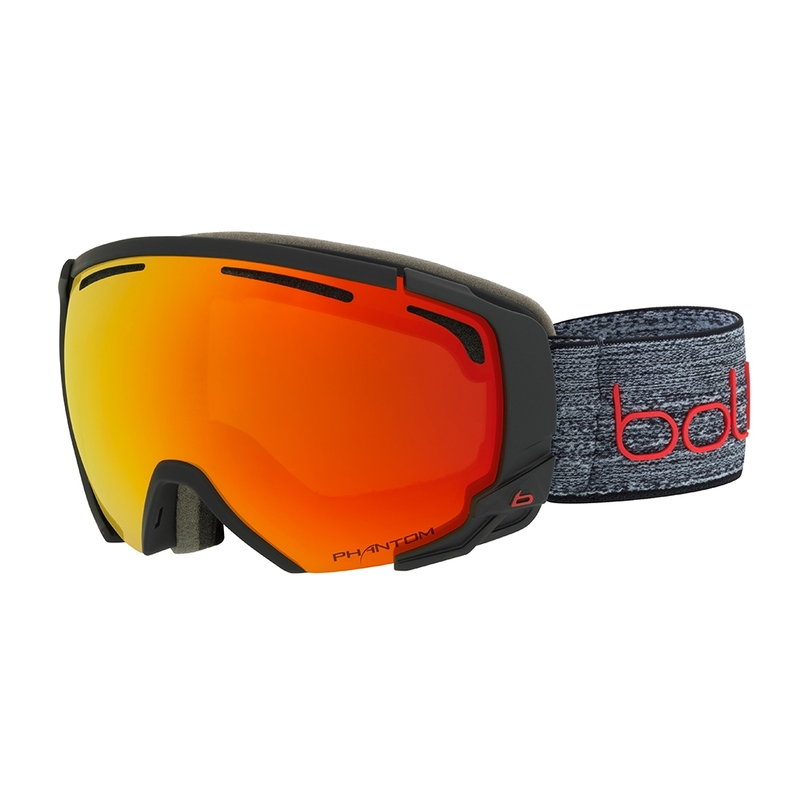 The Supreme OTG is new from Bolle and has a medium/large fit. 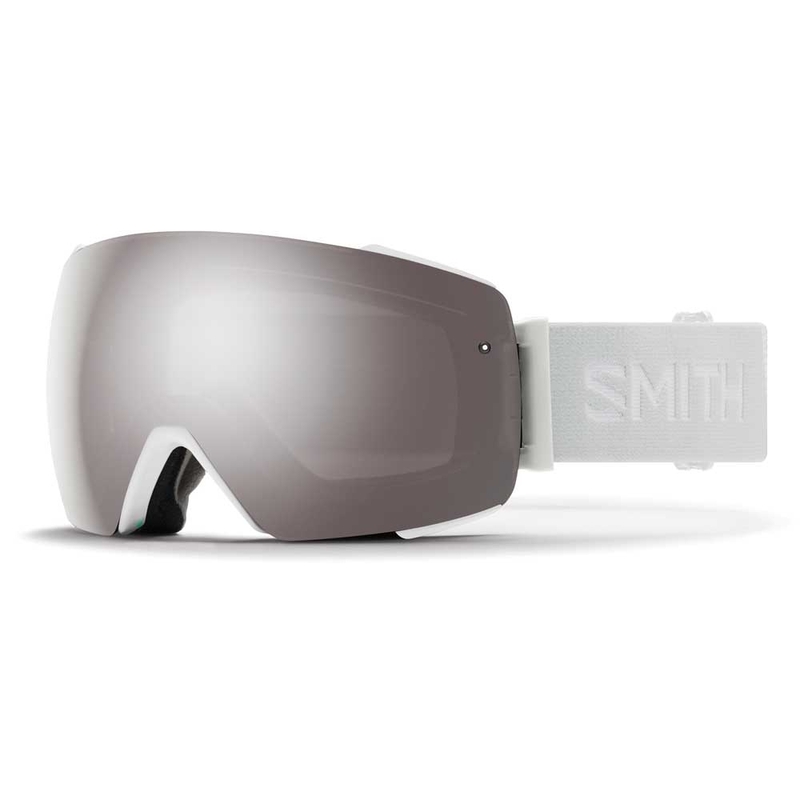 The large spherical lens has a huge field of view to help provide fantastic and unhindered peripheral vision. 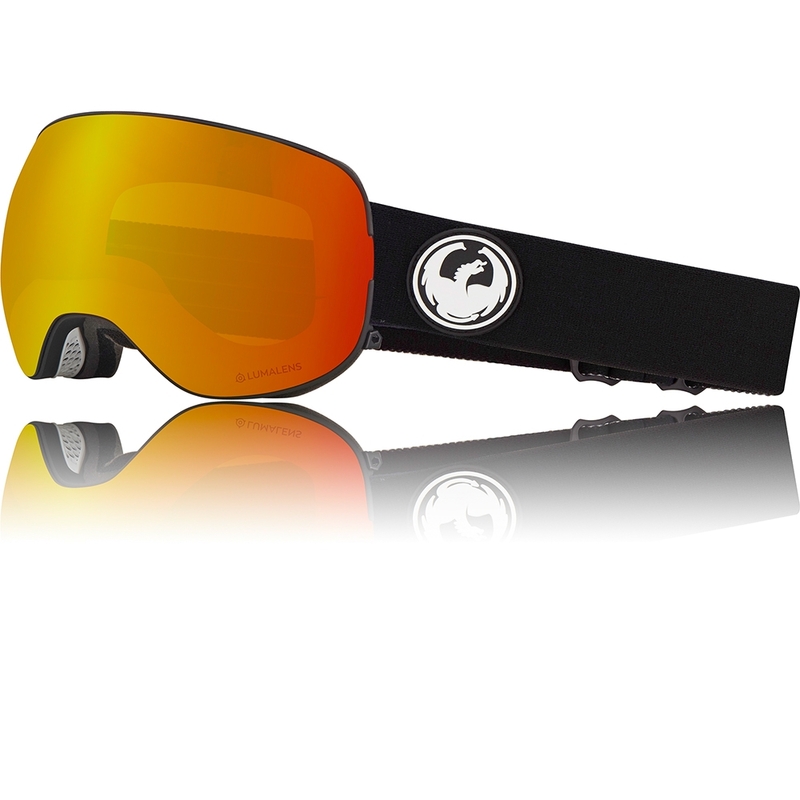 The Lens itself is a Bolle Phantom NXT Modulator lens. 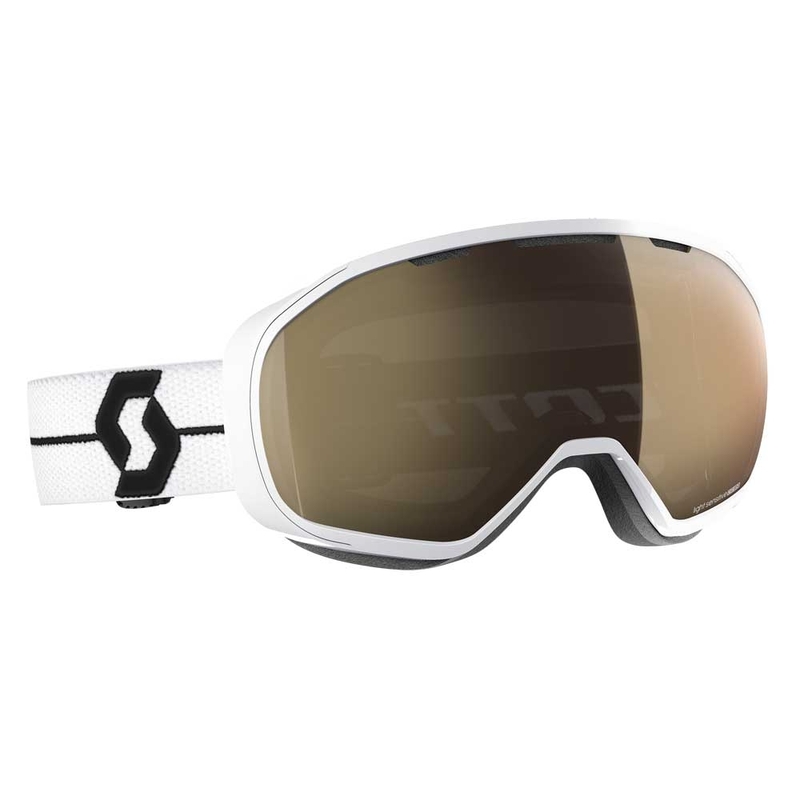 Phantom NXT lenses provide next level optical definition with a molecular photochromatic filter that adapts to any light condition. 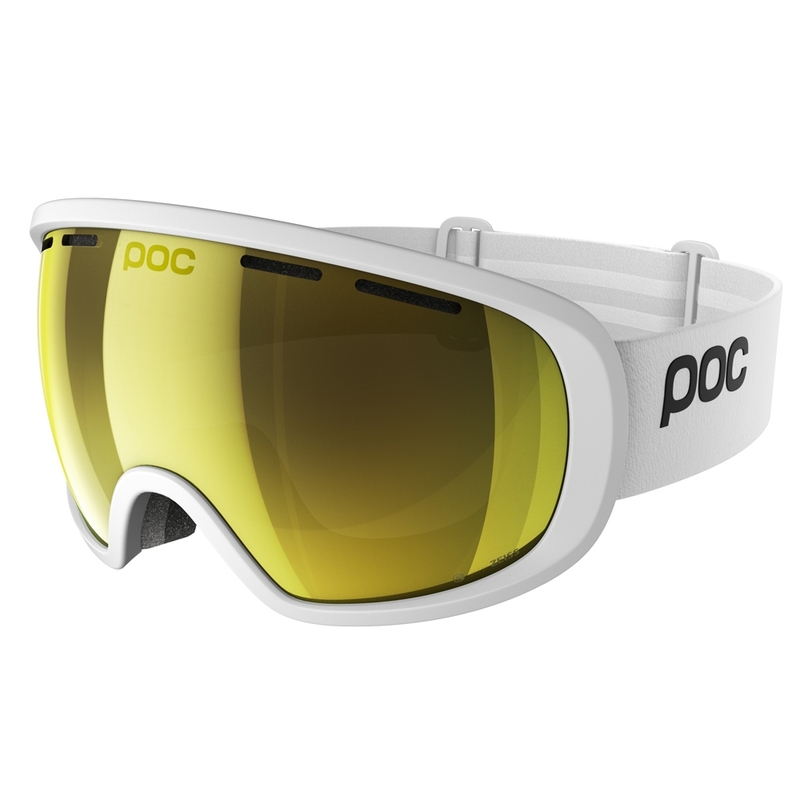 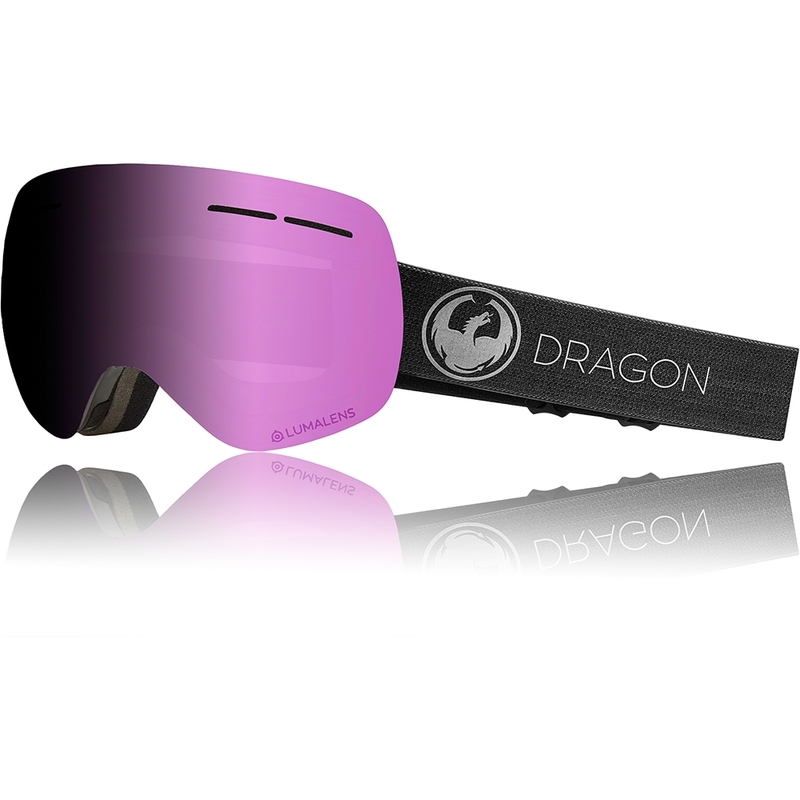 The Phantom lenses also use Low Temperature Sensitive technology to ensure ultimate performance at low mountain temperatures. 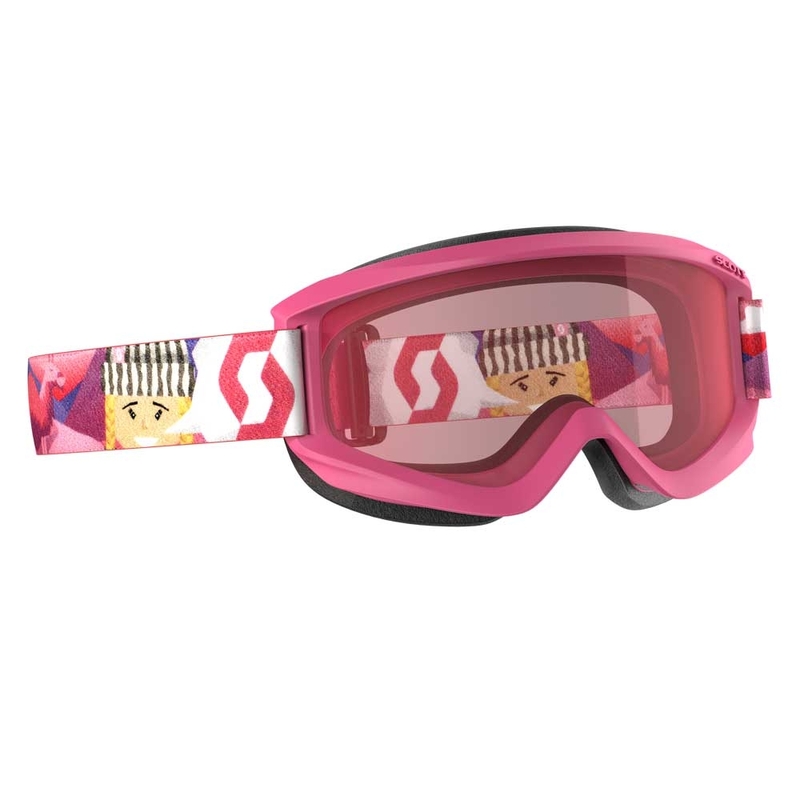 The Supreme is extremely comfortable with triple layered face foam to ensure the goggle fits securely to the contours of your face. 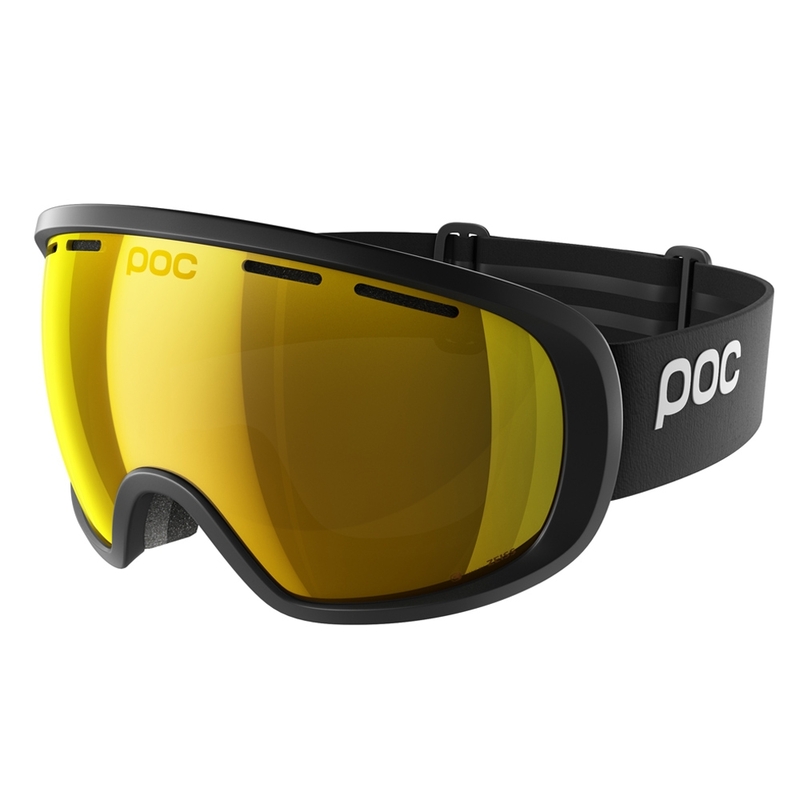 It is even Over The Glasses compatible, so spectacles can be worn easily underneath. 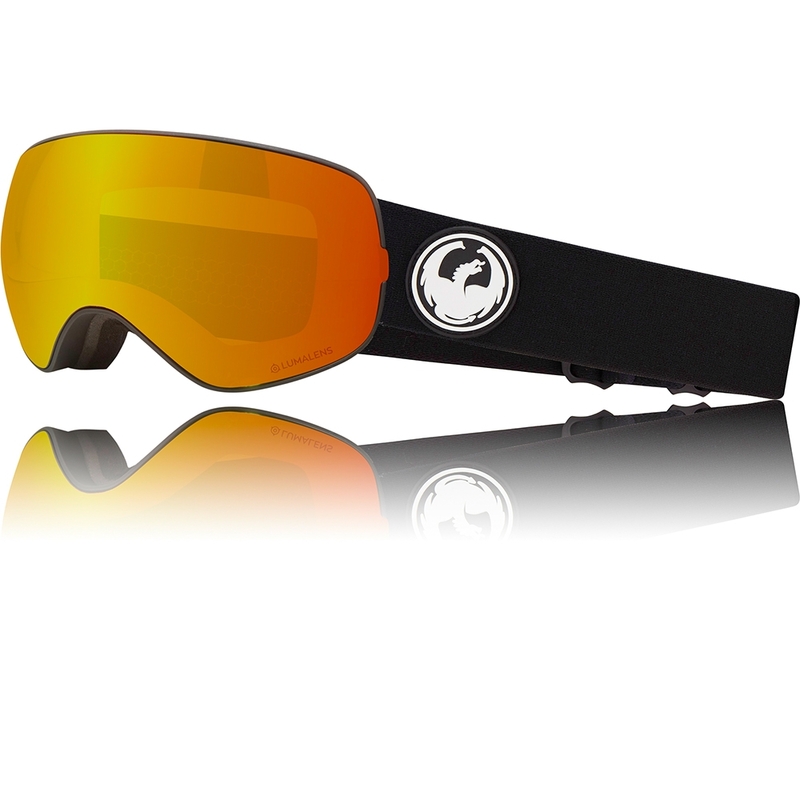 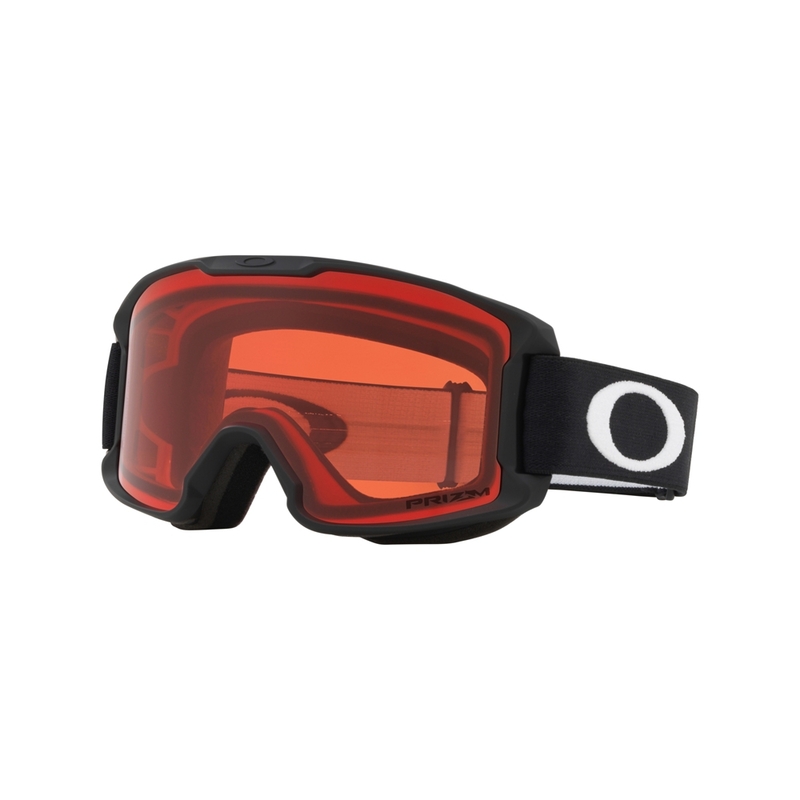 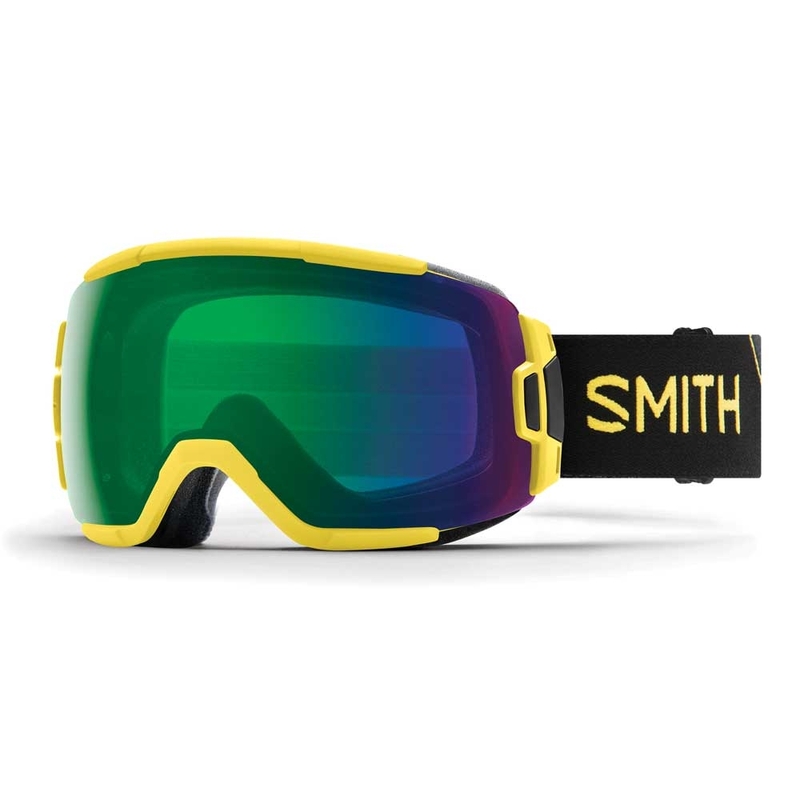 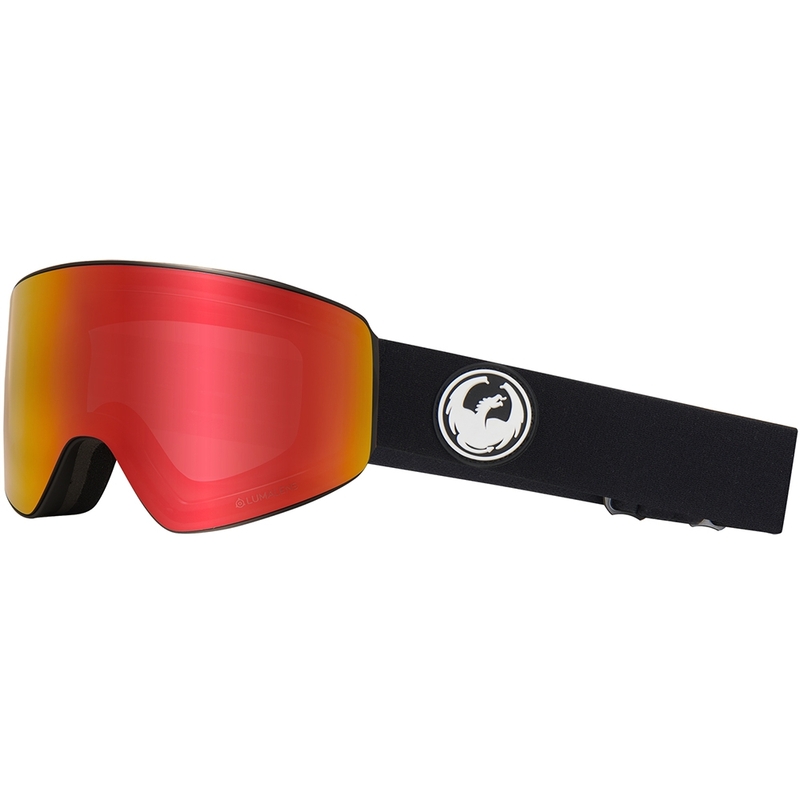 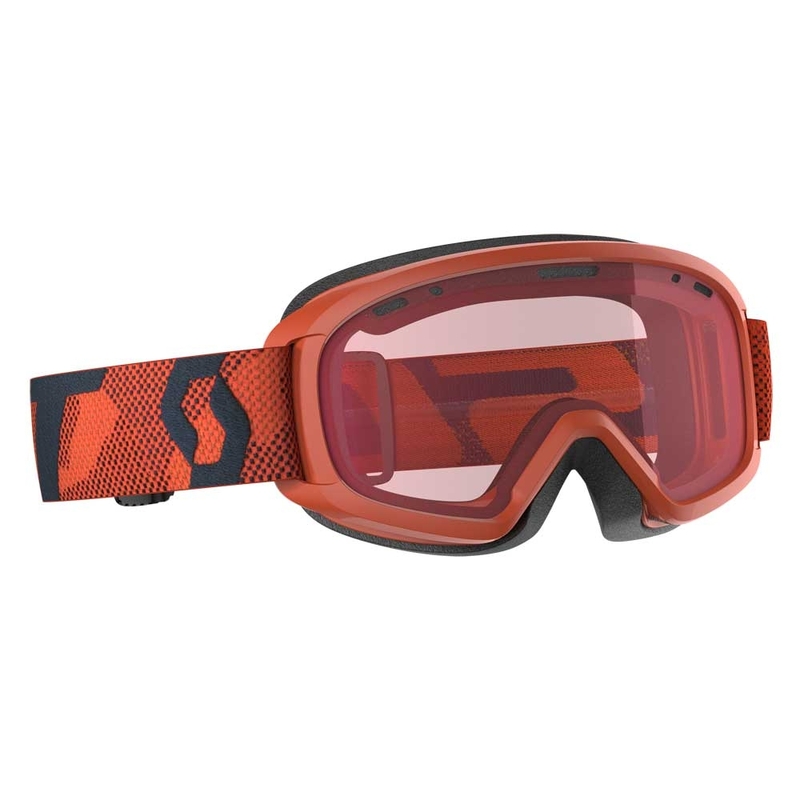 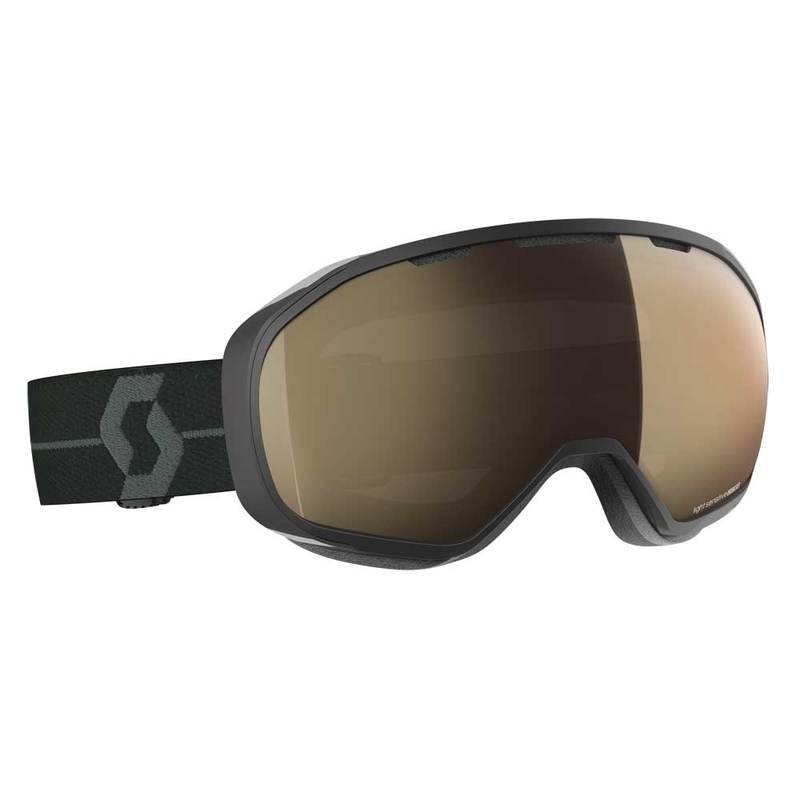 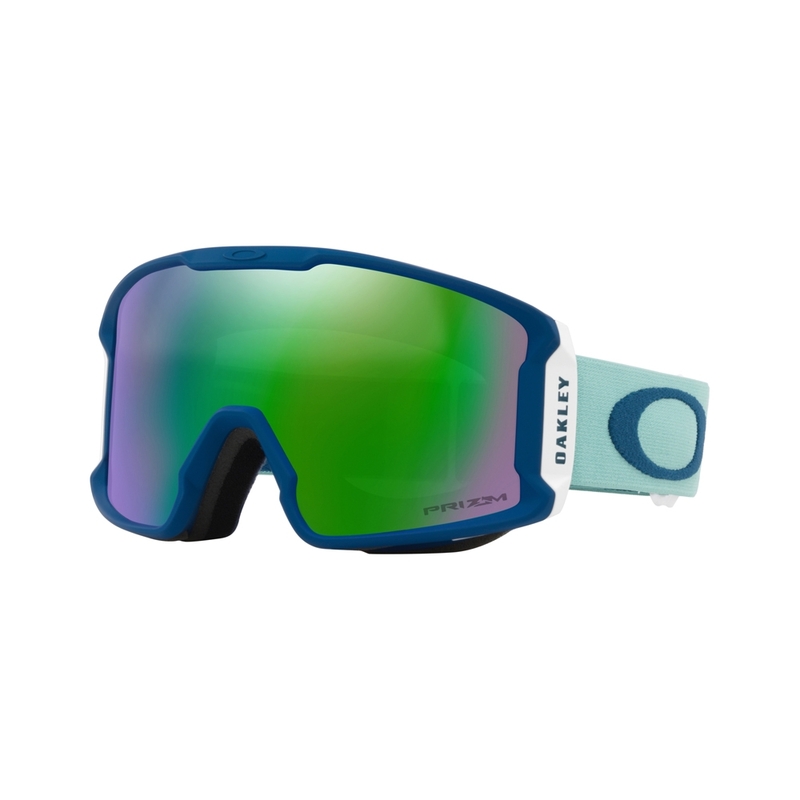 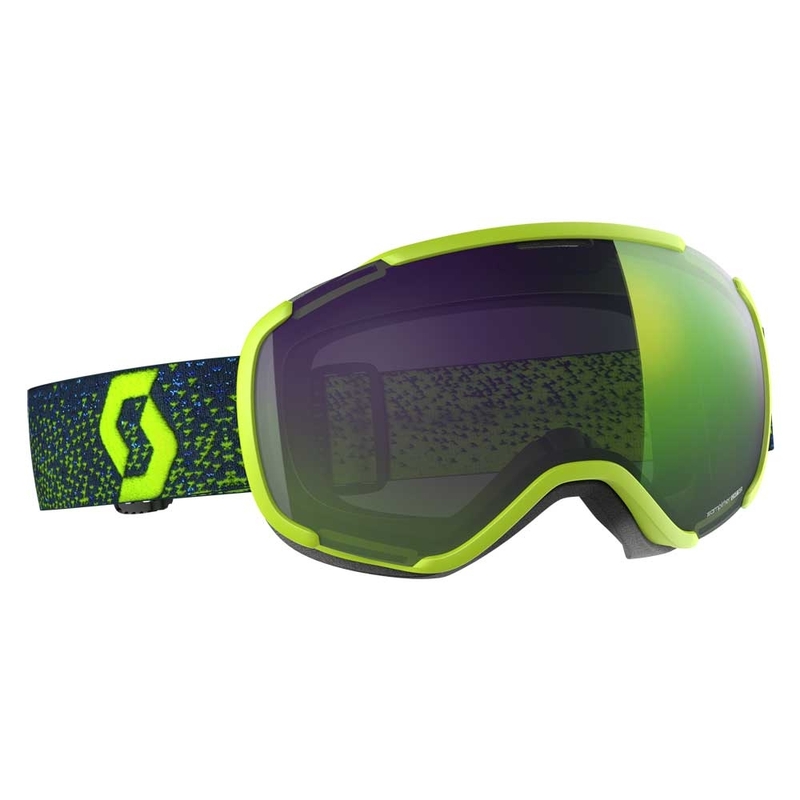 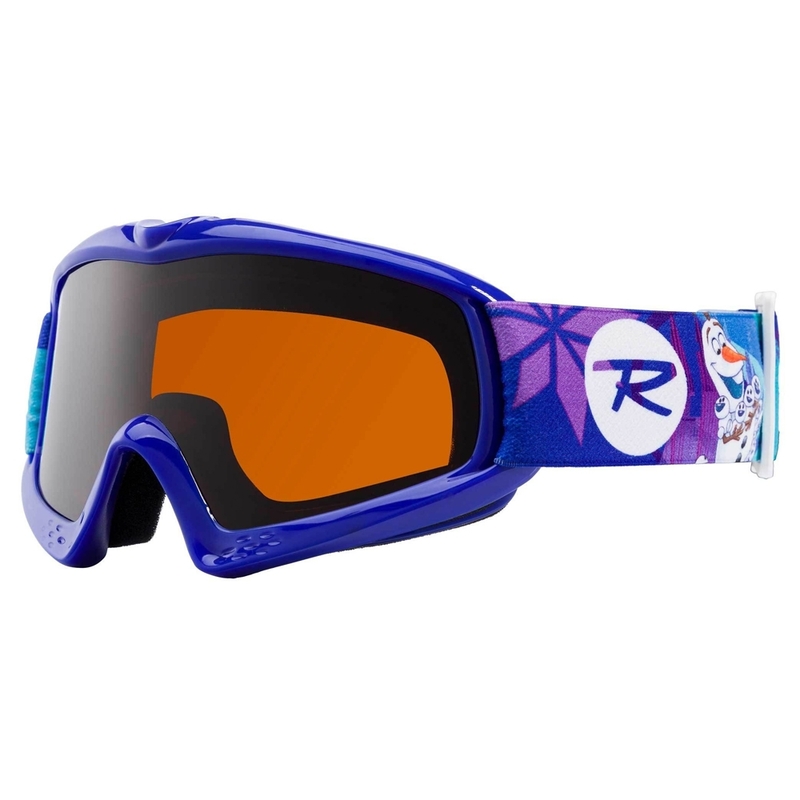 The Supreme goggle is a fantastic goggle with plenty of high end features that make it incredibly good value for money. 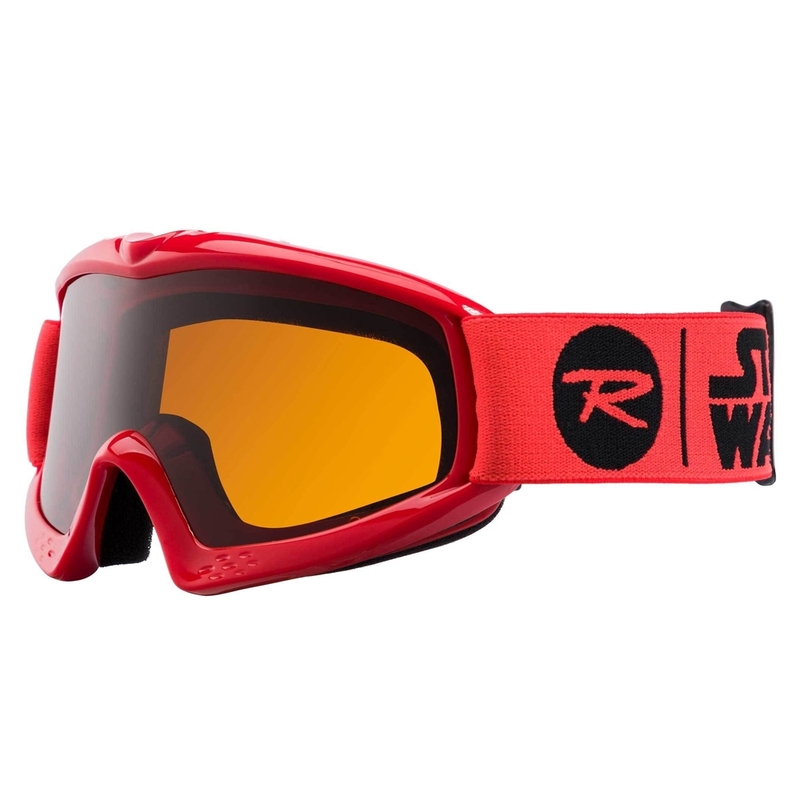 Lens: Phantom Fire Red. This lens has a Brown base tint with a Red mirror and adapts from category 1-3 with 57-15% Visible Light Transmission. 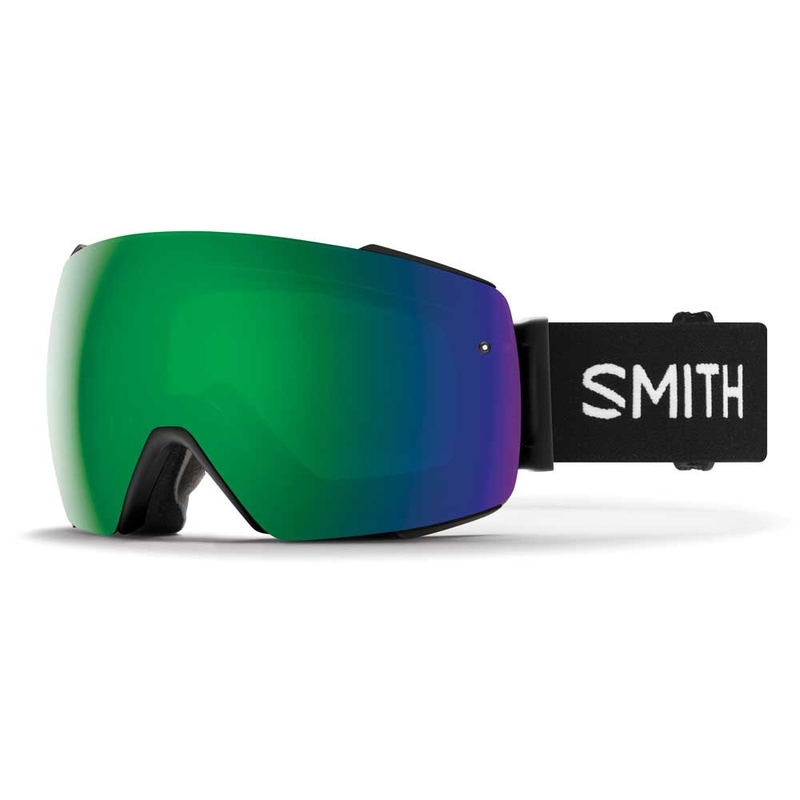 Equaliser: As altitude increases, atmospheric pressure decreases, potentially resulting in optical distortion. 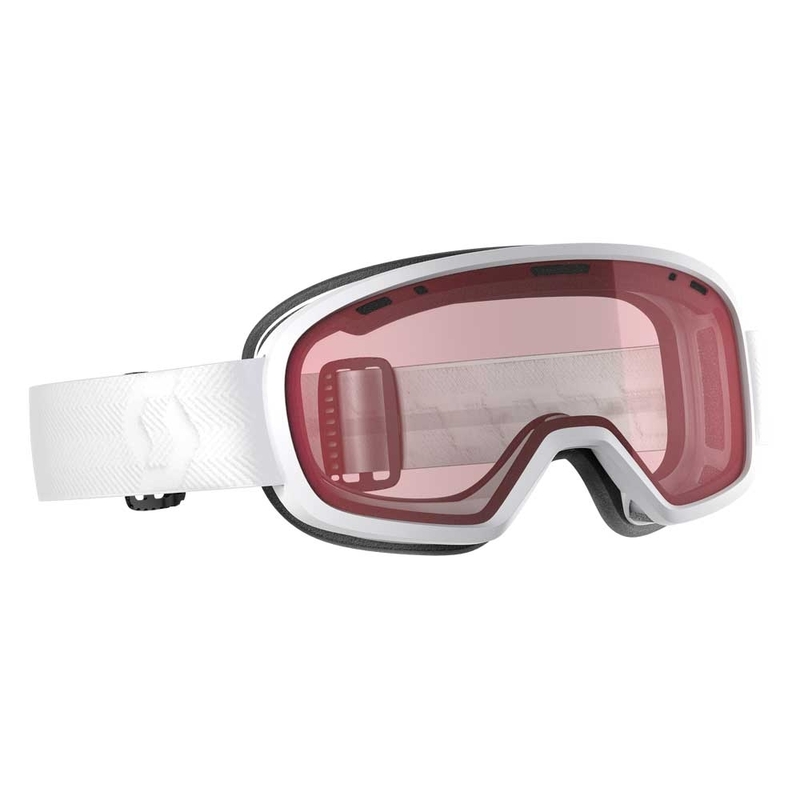 With a strategically located breathable insert located between the inner and outer lenses, Equalizer regulates atmospheric pressure. 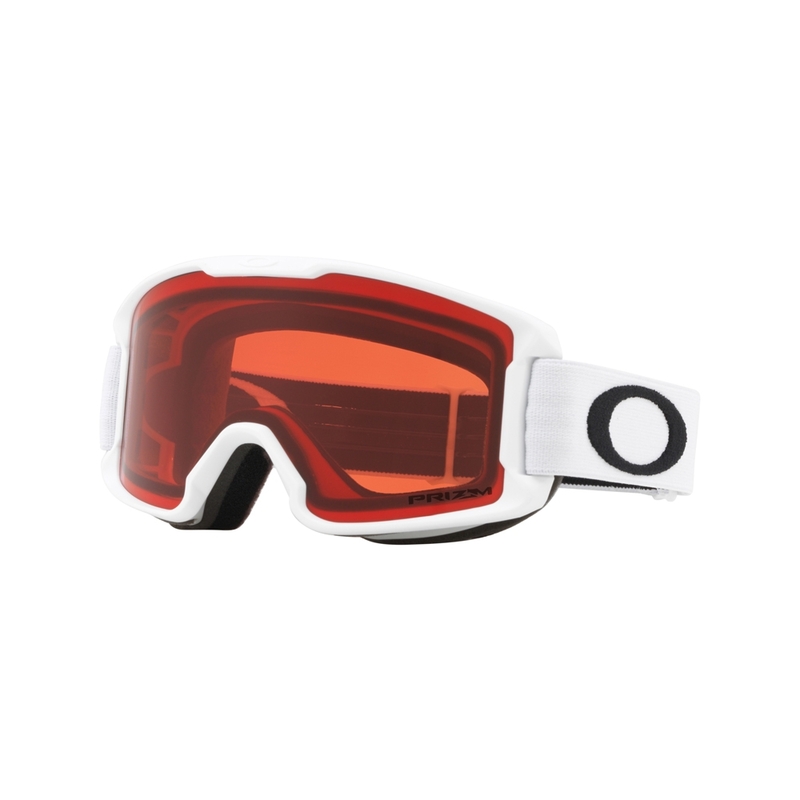 With this technology, you’ll experience optimal vision. 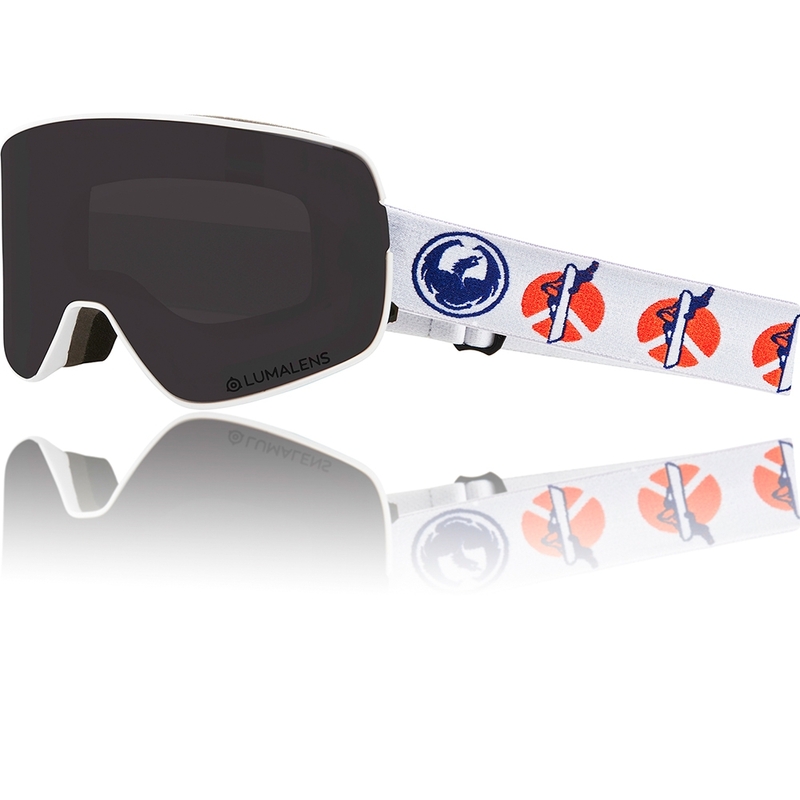 Forestay System: The Forestay System is an outrigger system that ensures the goggle sits snuggly on your face whilst allowing the straps to act independently and conform to varied helmet designs.